Are you beginning your happily ever after in the Gateway to the West? 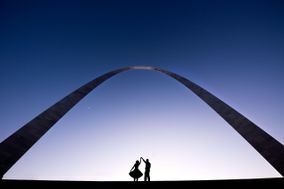 St. Louis, Missouri, has long been a chosen destination for happy couples to get hitched. 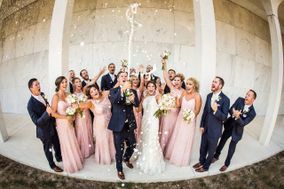 You’ve already decided on a venue and invited the wedding party to take part in your special day, but you haven’t yet secured a cameraperson for the festivities. 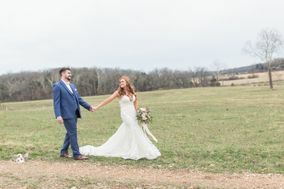 Find out everything you need to know about St. Louis wedding photographers below, and embark on the journey of a lifetime with a talented photographer by your side. 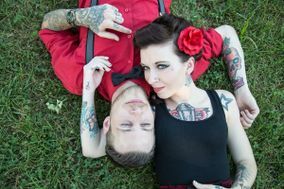 Most couples in St. Louis spend $2,500 of their wedding budget on photography services. 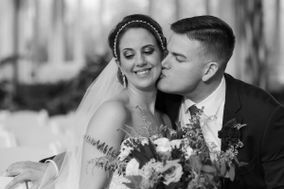 As a general rule, couples allot roughly ten percent of their overall budget for a wedding photographer. With this in mind, scout out a cameraperson that you and your partner feel a connection with. 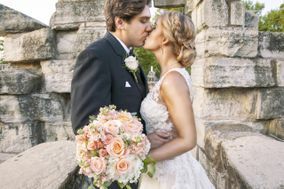 You’ll be spending a good deal of time with your chosen photographer, and letting them spend a special day with you, your fiancé(e) and your families. Lastly, never commit to any vendor without taking a peek at their portfolio and asking for recommendations from former clients. 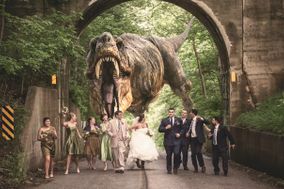 You’re so excited about your nuptials that you almost forgot one important thing – making a list of places to take wedding photos. 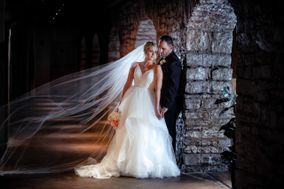 Although your photographer will surely have a catalogue of places that they can recommend, it helps to brainstorm a few locations that are important to you and your partner. 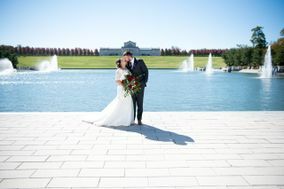 Head to Forest Park in your wedding day duds and pose amongst the 1,370 acres the park claims. 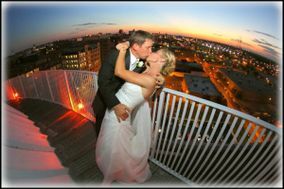 For an iconic snap of the city, smooch your special someone outside Busch Stadium or in front of the Gateway Arch. 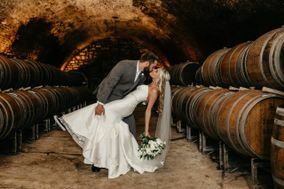 There’s no doubt your photographer will have some recommendations as well, but making a list of places you can’t miss will make your photos feel all the more worthwhile. 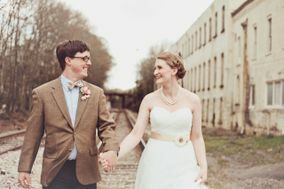 What time of year is your wedding date? 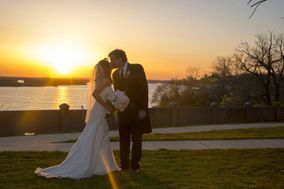 Every season in St. Louis is magical in its own right, but there are some things you should know about the weather in the Show-Me State. 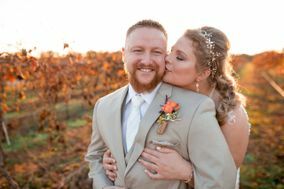 This will help you not only plan out your portraits, but prepare for the elements so your guests are as comfortable as possible. Part of the reason that couples prefer St. Louis is because the city experiences all four seasons to the fullest. Summers are warm, humid and sunny, while autumns are more temperate and offer stunning foliage. Winters in the city are snowy and cold, making for stunning pictures against a white backdrop. 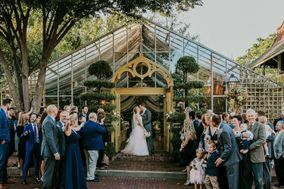 Lastly, springtime in the city is a viable time for weddings, with blooming flowers and spring showers creating beautiful backdrops for your special day. You’ve already found something borrowed and something blue, and most importantly, you’ve found the person you want to spend forever with. 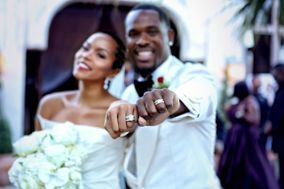 Celebrate your love by hiring a top-of-the-line wedding photographer and organizing your Big Day here on WeddingWire. 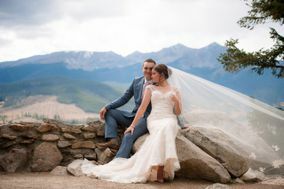 We offer a comprehensive selection of planning tools to help you turn your wedding dreams into a reality.